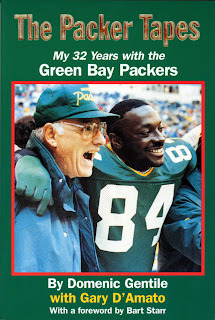 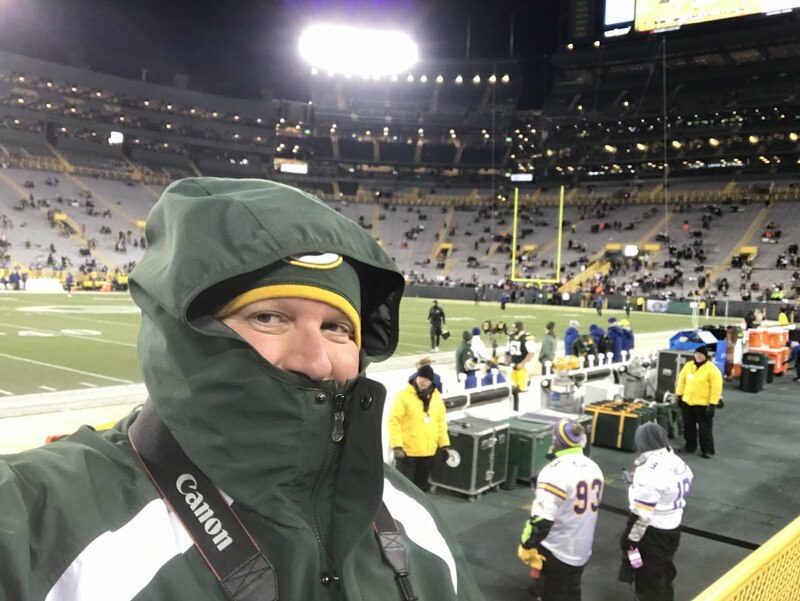 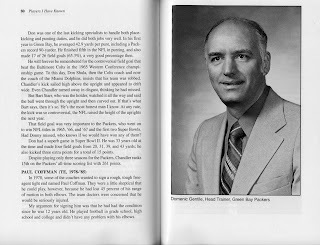 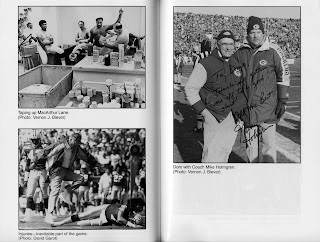 Longtime team athletic trainer Domenic Gentile wrote this enjoyable book — The Packer Tapes: My 32 Years With The Green Bay Packers — after he retired in 1992, following one last year under Ron Wolf and Mike Holmgren. This book is full of behind-the-scenes stories of some of the greatest Packers players and coaches over 30 years. 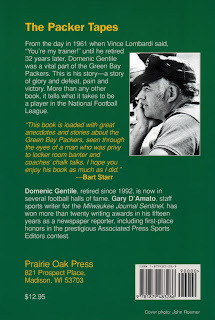 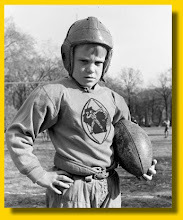 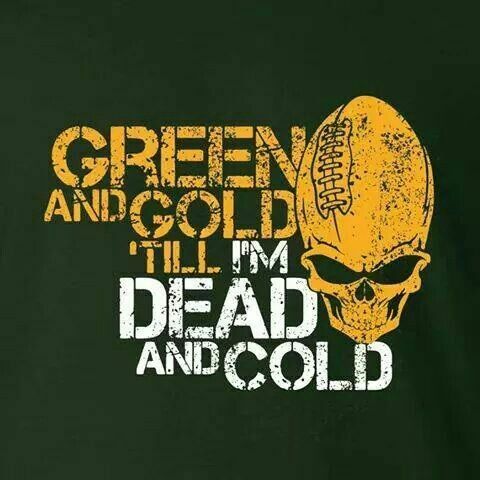 A must read for the amateur Green Bay football historian. A sample of an inside spread, with an undated photo of Gentile.